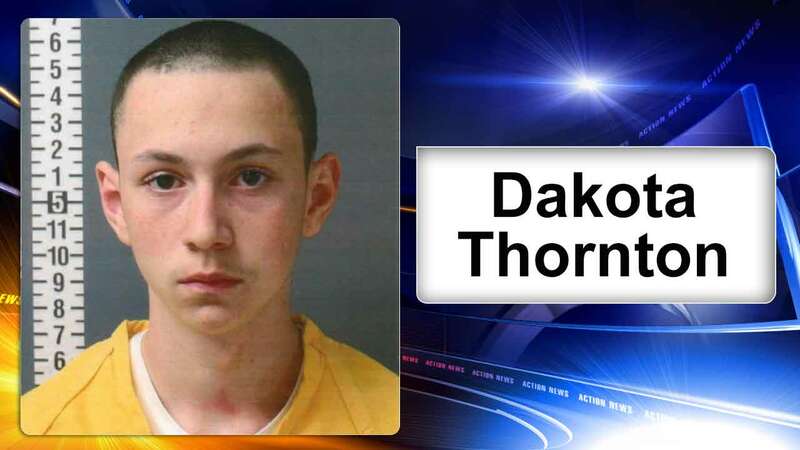 HARRISBURG, Pa. -- A 16-year-old Pennsylvania boy has pleaded guilty to shooting his 18-year-old brother to death with a shotgun in a dispute that authorities said was over a girl. PennLive.com reports that Dakota Thornton, of Williamstown, pleaded guilty Wednesday to third-degree murder in the March 2016 slaying of Dominick Thornton. Authorities said Dakota Thornton, then 15, told investigators the shooting stemmed from his romantic interest in his brother's girlfriend. Prosecutors said no plea deal had been reached on a sentence and Thornton's juvenile criminal record would be a factor. Defense attorney Wendy Grella said her client's mental health issues and alleged abuse while in foster care will also be factors. She called the plea "an appropriate resolution for the entire family." Thornton was charged as an adult. Sentencing is set for June.